This is a great opportunity to see one of the most fabulous parts of Asia at an amazingly low price by travelling with us in 2019! The tours I personally lead are up to 28 days of full-on experience! 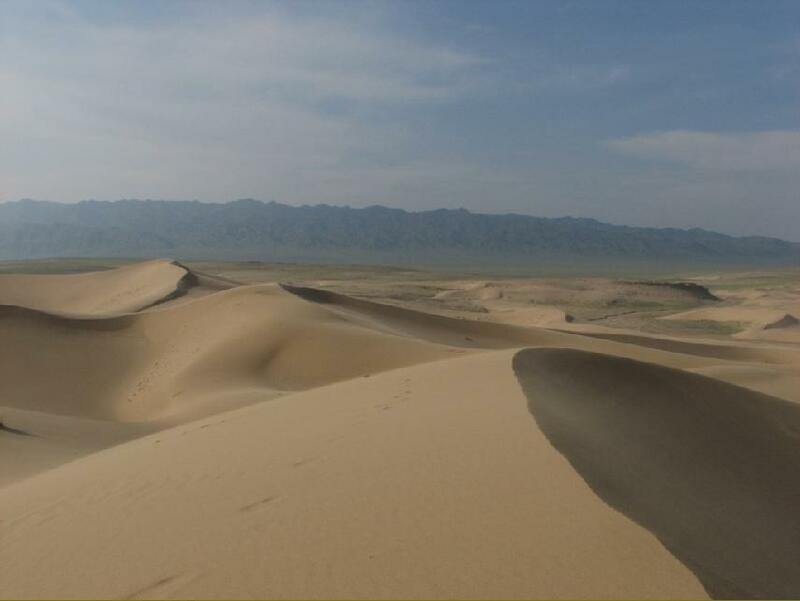 The sights, sounds, smells and the "Real Feel" of Mongolia, the "Green Desert", The Gobi, the land virtually without roads or roadsigns. Or, on a tour designed by us for you, to suit your needs and available time. Camping, staying with locals, in hotels and ger camps. 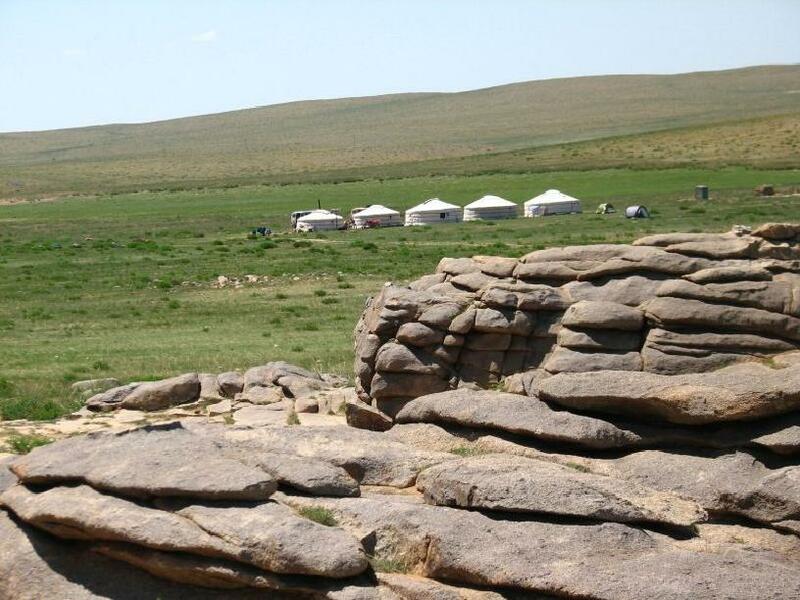 Mongolia is not the place for luxury and 5 star services but it is certainly a very interesting place to visit. 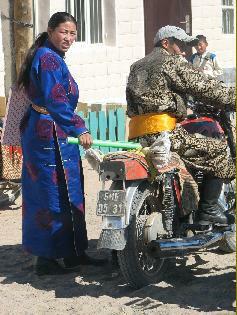 Can you believe that modern Mongolian nomads still wear old fashioned traditional clothing in their everyday life, like the people in the pictures to the left? 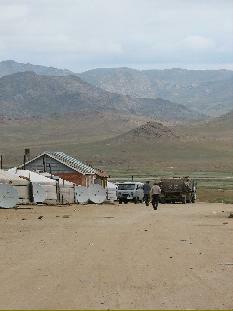 I first visited Mongolia in 2007, driving from Vladivostok to Europe in my Land Rover. I made a lot of friends and saw a lot of this spectacular country before continuing back into Russia and on to Kazakhstan. give you an experience you will never forget.
. Scenes that will keep your camera to your eye. The music you hear is Mongolian Throat Singing accompanied by Horse Head Fiddle. 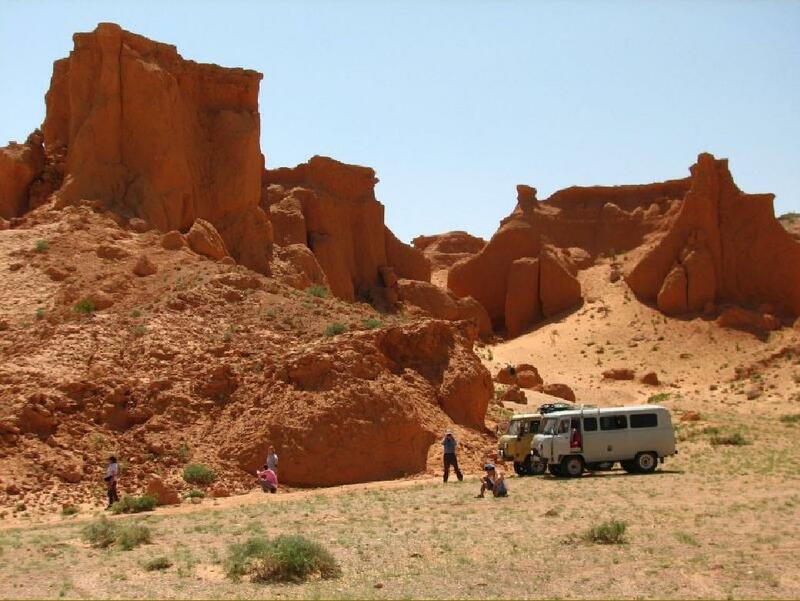 You can visit any part of Mongolia at any time you wish and we can make it happen for you. 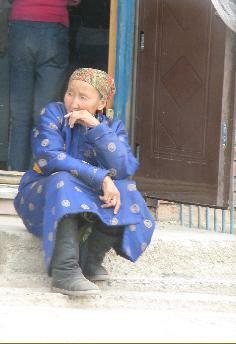 I am not a travel agent, I am an Australian who facilitates tours in Mongolia with Mongolian associates. 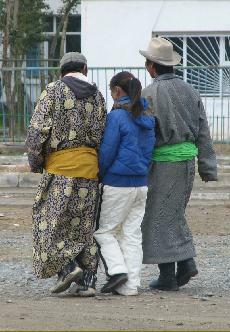 All of the arrangements are made in Mongolia.